Dennis Glocke was appointed director of concert bands at Penn State in 1996. He received degrees in conducting from Northwestern University, where he studied with John P. Paynter, and in music education from the University of Wisconsin at Madison, where his principal conducting teachers were H. Robert Reynolds and Eugene Corporon. 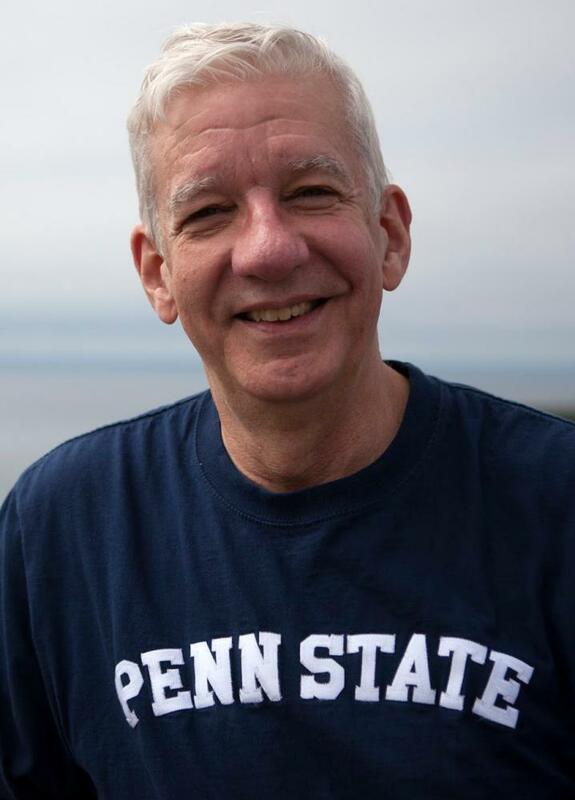 Prior to joining the Penn State faculty, Professor Glocke was associate director of bands at the University of Michigan, director of bands at the University of Wisconsin at Stevens Point, and a band director in the Oconomowoc (WI) public schools. Professor Glocke is frequently invited to serve as a guest conductor and clinician throughout the United States. His ensembles have performed at the Eastern Division Conference of the College Band Directors National Association, the Pennsylvania Music Educators Association State Conference, and the Midwest Clinic in Chicago. The Penn State Symphonic Wind Ensemble was invited to open the 2005 Flicorno D’Oro international band festival in Riva del Garda, Italy, the first American band to be so honored. He has also conducted in some of the country’s finest performing venues, including the Morton H. Meyerson Symphony Center (Dallas), Heinz Hall (Pittsburgh), the John F. Kennedy Center for the Performing Arts (Washington, D.C.), the Kimmel Center (Philadelphia), the Chautauqua Institution Amphitheater (Chautauqua, NY), The Music Center at Strathmore (North Bethesda, MD), and Alice Tully Hall at Lincoln Center (New York).